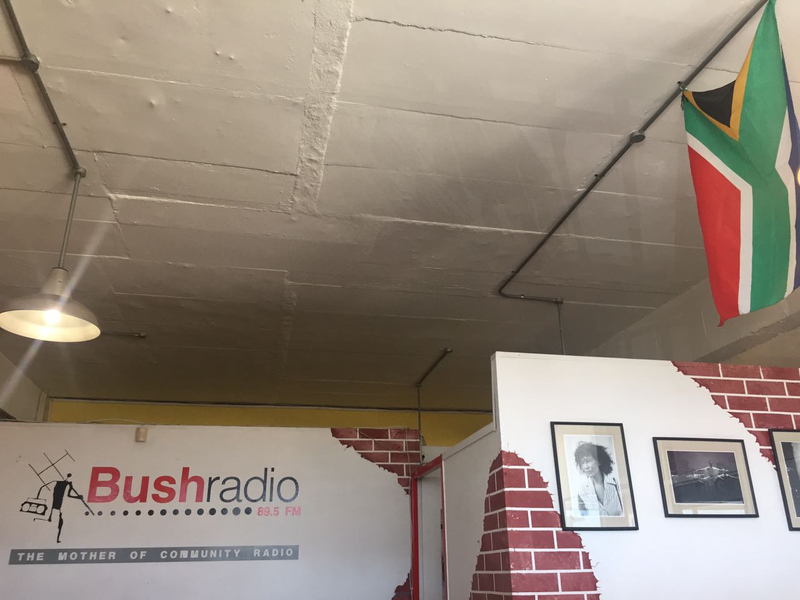 DSIEF director Las Madurasinghe was a guest on the Sakhiswe show on Bush Radio 89.5 FM : “the mother of community radio in Africa”. Down Syndrome Inclusive Education Foundation © 2019. All Rights Reserved.